My mom wants to have her hair rebonded and she asked me to accompany her. I said yes so she also treated me a hair treatment of my choice. My hair grows really fast and I do love that fact; but the problem I'm having is that the color of my hair needs to be done again because the black is showing off already. 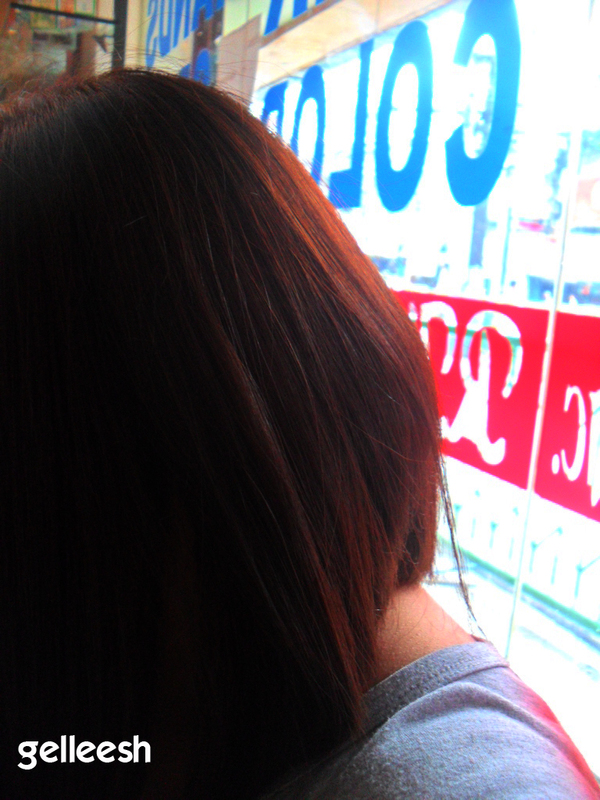 Oh, and I do get bored with hair style easily so what I did is have my hair colored again, and this time, it's red. 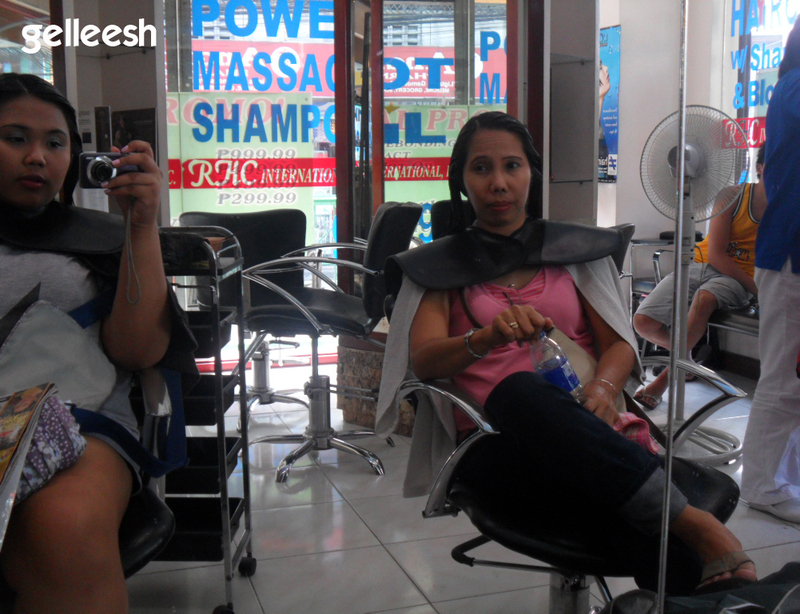 Mom dragged me to the Reyes Hair Cutters in Malinta because she has heard a lot of good feed backs from their customers. I guess this blog entry will be one of them. 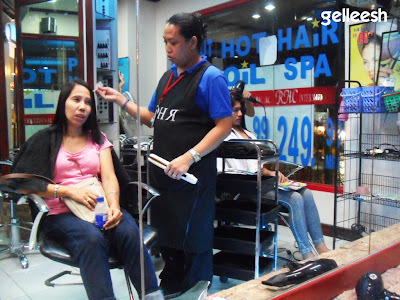 Hair Coloring using L'Oreal Products (PHP 2,000) - You need not to worry about this because the products are mixed in front of the customer. It's their SOP. They actually combined two colors on my hair so that the color would be unique. Forgot which color, but they have it on their record so that next time that I would come back, they know what to do with my hair, then. Semi di Lino Diamante (PHP 449) - It was a very small bottle which is a bit expensive; but the effect is amazing. It moisturizes your hair making it silky and smooth. It also closes the cuticles of the hair preventing the worsening of your split ends. 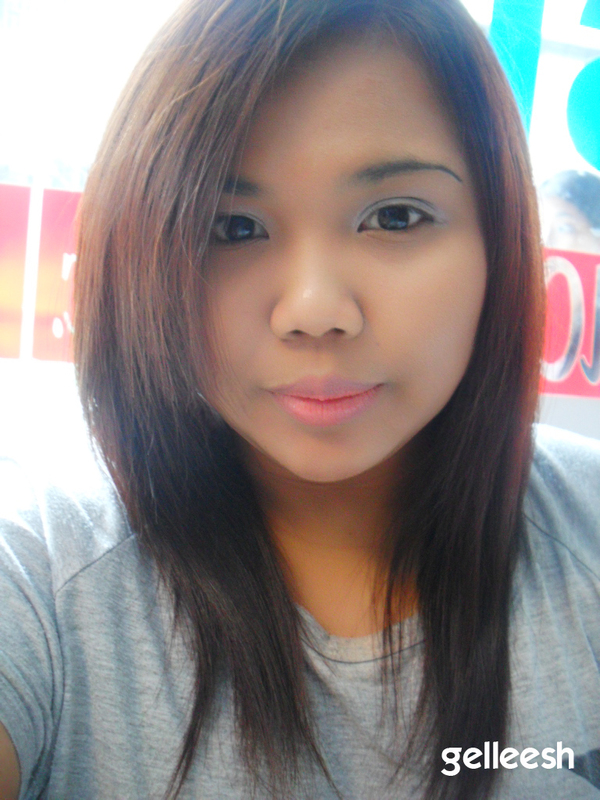 I did have split ends and dry hair because of the my last coloring. So, thank God for this. It was sprayed on my hair, btw. 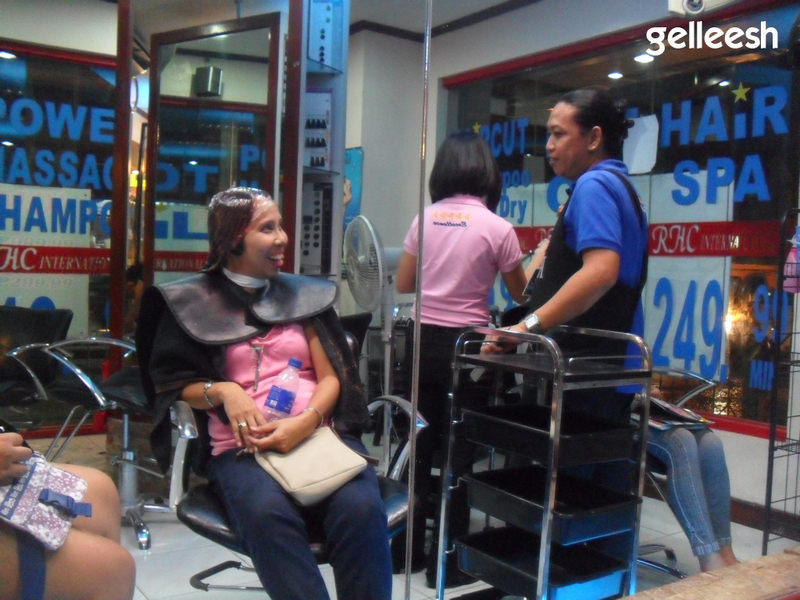 Mom had rebonding with cellophane and the Semi di Lino Diamante. She loves her new straight hair now. It made her look younger. Now I'm kind of having this new obsession with hair treatments and hair care products. Do tell me what kind of hair treatment or hair product do you love so much. I would want to give it a try. I actually want my hair curled at the bottom but my hair is kind of not symmetrical. I have long hair in front and very short hair at the back. hi love LOVE your blog soo cute. I like your hair, it's neat. Your hair style is so cute. 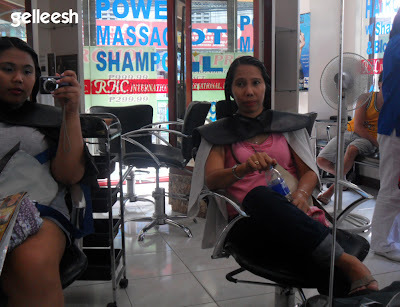 Hair treatment is most important to maintain our hair style. But today lots of people are facing hair fall due to using the unwanted chemicals in their hair. It affects their hair growth and health. Nowadays, there are various techniques that can give a beautiful hair look. But when fighting with losing of hair, its better we chose best low maintenance hair styles.Hair loss can be controlled either naturally or by taking medication.